Padharo Mhare Des – A welcome phrase which translates to ‘Welcome to My Land’ aptly describes the culture of Rajasthan. And it is this hospitality of the most enigmatic state which continues to woo travellers every year. This land of Rajput dynasty has a fascinating history, which is more compared to the rest of the nation at any given point of time. Rajasthan is a living canvas bedecked with palaces amidst idyllic blue lakes, ancient temples and iconic fortresses located on the ranges of rugged Aravali mountains, majestic palaces which narrate the valour of Rajput dynasty. Vibrancy runs in the veins of Rajasthan, and the same you can experience through its colourful festivals, traditional cuisines and exquisite handicrafts. 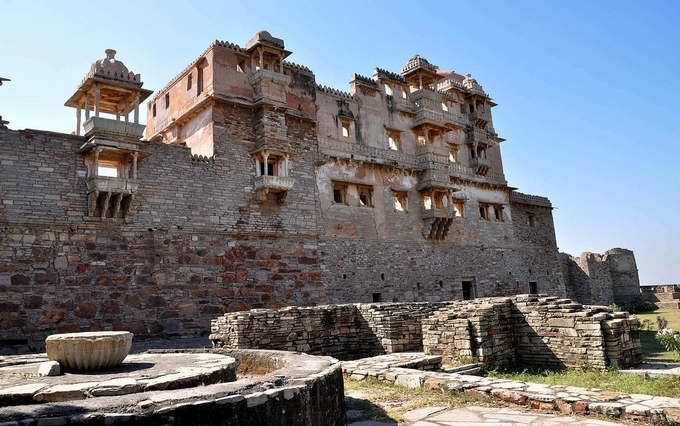 The picturesque cities like – Jaipur, Udaipur, Jodhpur, Bikaner, Kota, Pushkar, Bundi, Chittorgarh, Ranakpur, Jaisalmer and the charismatic Shekhawati Region cast a spell on every visitor. Having sketched the enticing persona of Rajasthan, here are 6 most must-visit iconic places to explore when in Rajasthan. 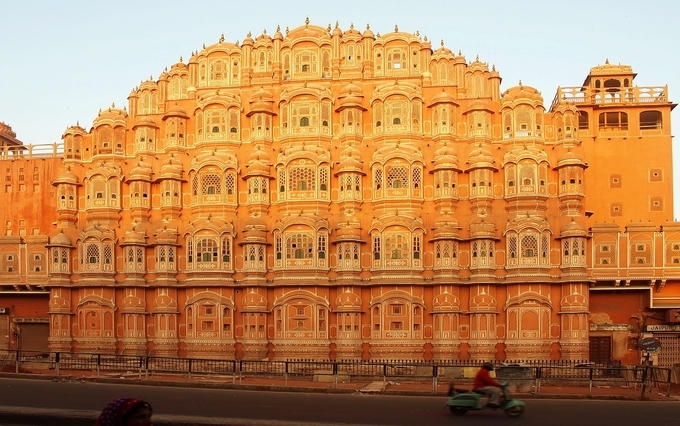 Hawa Mahal: Located in the Pink City – Jaipur, Hawa Mahal is the most photographed monument. It was constructed in the year 1799 by Maharaja Sawai Pratap Singh. The monument boasts of having 953 windows intricately carved to let the royal household have a glimpse of city life. The cooling gust of winds flows through the windows, giving the air to the name “Wind Palace”. 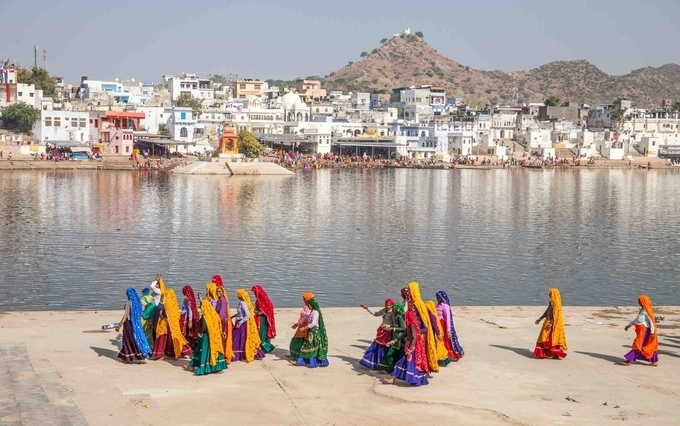 Pushkar: Though the city of Puskar is famous for its ‘Pushkar Mela’, it also houses the much revered Bramha Temple and Pushkar Lake. The temple is believed to be the only temple in India dedicated to Lord Brahma. The present temple structure dates back to the 14th century, while the locals state that the temple is 2000 years old! Rana Kumbha Palace: Located in the Chittorgarh region, Rana Kumbha Palace was built in 734 AD by Bappa Rawal – the founder of the House of Mewar. The palace derives its name from Maharana Kumbha who renovated the monument in the 15th century, and there are many legends associated with it. The palace stands as a testimony to Rajput dynasty’s architectural style complemented with canopied balconies, and beautifully carved sandstone walls. 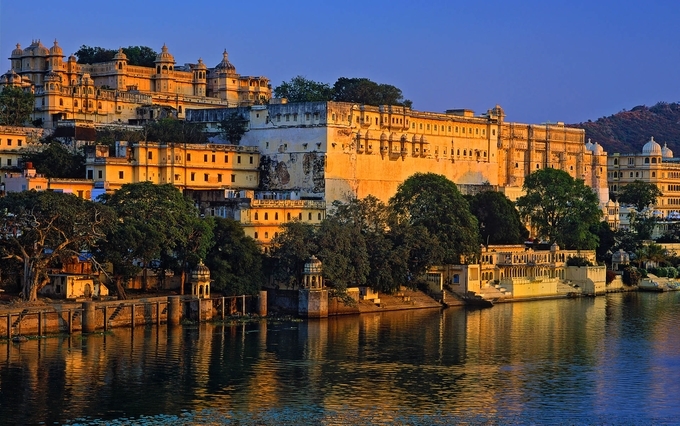 City Palace of Udaipur: The majestic city palace is the largest palace in the state of Rajasthan. Maharana Uday Singh initiated the construction of the palace but succeeding Maharanas added several palaces and structures to the complex, retaining the uniformity of design. A visit to the palace allows you to immerse yourself in the ornate history of the Maharanas of Mewar, and get a feel for their royal lifestyle. 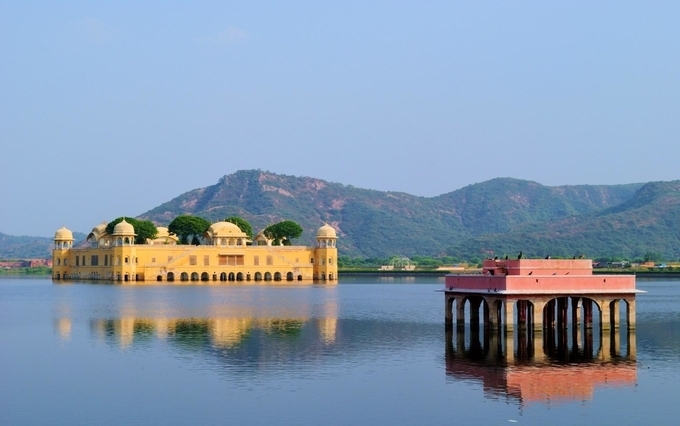 Jal Mahal, Jaipur: Scenically located amidst the blue expanse of Man Sagar Lake, Jal Mahal is a feast for eyes. The historical palace was built in the year 1750 by Maharaja Sawai Pratap Singh. The 266 – year old palace is a harmonious blend of the Rajput and Mughal styles of architecture. Rajasthan is the most colourful getaway in India and a perpetual reminder of Rajput dynasty’s valiant tales. Explore this vibrant destination with the most prefered travel partner, Kesari. Click to know more about Rajasthan!!! Next Post For the first-time international traveller!